Summer has officially arrived! And what’s the best thing about Summer? Holidays of course! Whether it’s a city break, a few days spent by the countryside or a fortnight in the sun, there’s nothing like the prospect of a holiday to get you in a good mood. 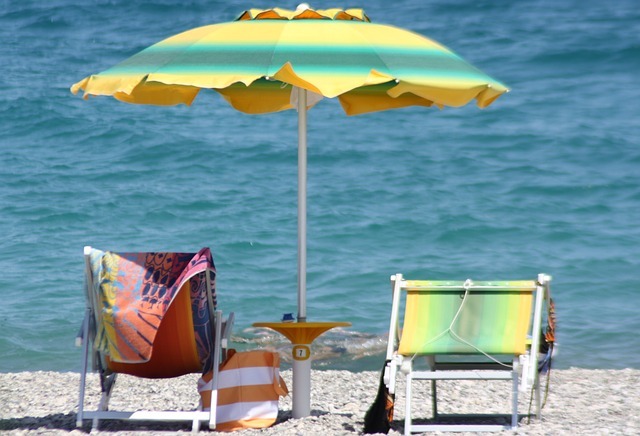 Preparing for a holiday? Now, that’s another story. You might start off with good intentions, plan to do your shopping early or vow to pack your suitcase in advance. Then something will come up. You have to work late or you’ve got your hands full minding the kids. And suddenly, that thing that you swore you packed in your suitcase gets left behind. This year we’ve decided to help. To ensure that you don’t forget the important stuff, we’ve made a list of some trusty travel gadgets that will make your holiday easier and more enjoyable too! For guaranteed comfort while travelling, look no further than the trtl sleepscarf. Cleverly designed to look like a scarf while worn, the sleepscarf features an internal support system with patented Z7 tech to offer you more support than any other travel pillow in the world. It also packs to the size of a tablet so it won’t take up much room in your suitcase. Available in red, grey, or pink. No holiday would be complete without a few travel photos to make friends and family go green with envy. 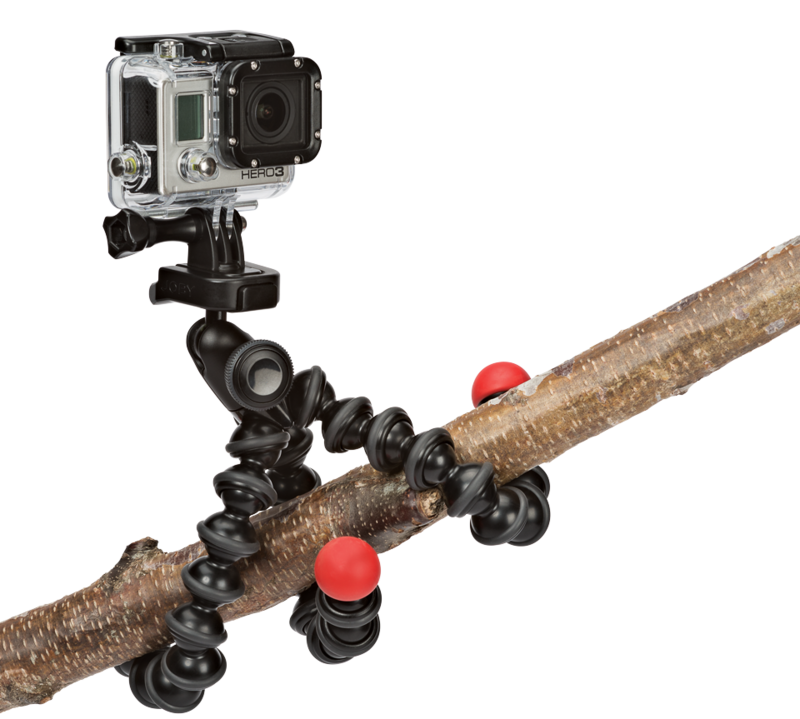 For those serious about photography, the Joby Gorillapod Action Tripod is a must for your holiday checklist. Thanks to the integrated ballhead, taking the perfect shot has never been easier. Use the ballhead with adjustment knob to easily fine tune your composition after you’ve positioned the GorillaPod legs, while the bubble level makes sure that your composition level. Take fun self-timer shots, create awesome timelapse photo series or unique stop motion videos! There’s nothing worse than getting your iPhone or iPad out ready to listen to music or watch a movie and realising that you’ve forgotten to pack your headphones. And while you could just cut your losses and play your device on loudspeaker, your fellow passengers might not be too happy. 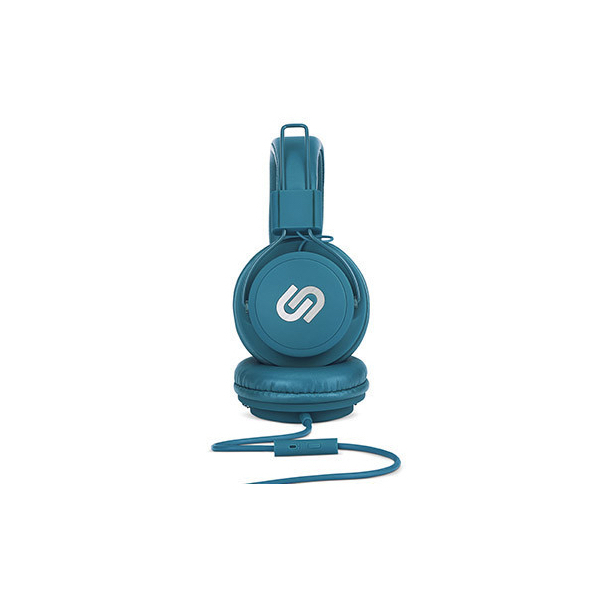 Urbanista Miami are comfortable and foldable headphones in a classic design. The large acoustic housing provides for a rich sound experience and keeps distracting noises out, while the frame’s sturdy and foldable flexibility, combined with the soft headband and ear pads, allow the headphones to rest comfortably on your ears. Tucked inside the headphones, a powerful and well-balanced speaker system delivers thick bass topped with clear sound across the range, proving you with an immensely enjoyable listening experience. Keeping the kids entertained during long travel journeys can be a concern for many parents. It’s no surprise then, that toys, books and other portable gadgets are a regular occurrence in mam’s and dad’s suitcases. If you’re planning on letting your kids get their hands on your iPad, you might want to invest in some extra thick protection to make sure that it stays damage-free. 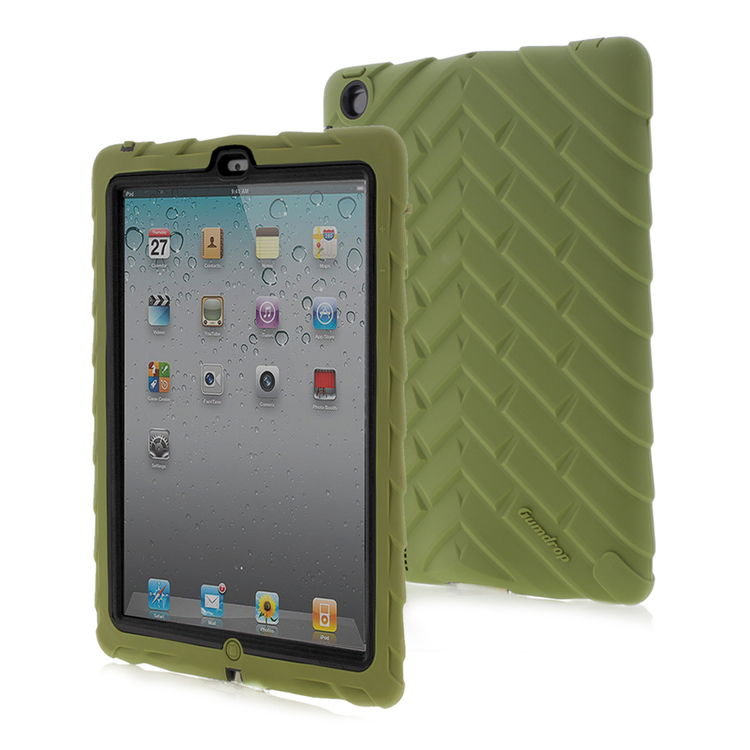 For the ultimate in iPad protection, the Drop Tech Series from Gumdrop is a real winner. With multi-layered barriers and an integrated, snap-on screen cover, the Drop Tech Series iPad Case offers rugged, standout durability like no other. Featuring shock absorption, drop protection, and extreme ruggedness, Drop Tech ensures that your iPad is prepared for every adventure! Travelling can often leave us feeling exhausted, little ones especially, which is why the BubbleBum Sneck is the perfect travel companion for young jet setters. 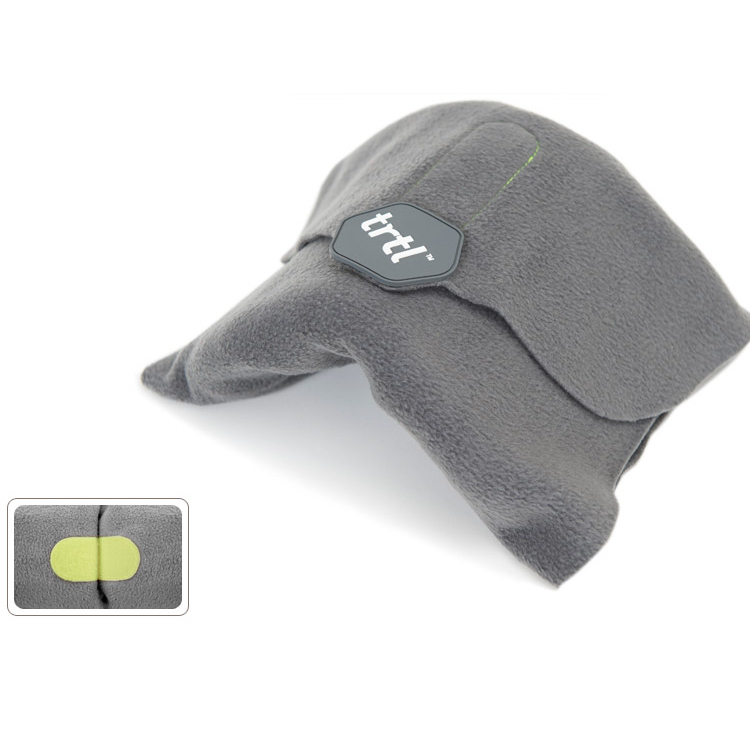 This comfy travel pillow’s micro-bead filled pillow pods and cozy material allow your child to sleep in total comfort, while providing head and neck support. Perfect for car journeys, bus trips or fly-in’s, the Sneck easily attaches to the headrest with a velcro strap so it stays in place and the kids can snooze comfortably. This innovative pillow system also comes with a stash pocket so your child can store their mp3 player or mobile device while not in use. So there you have it, with the help of these trusty travel accessories, you’ll not only be guaranteed a great holiday, but a relaxing one too! All items featured here are available now from our website! If you are heading off on your holidays soon, enjoy(we’re not jealous at all)! I have been surfing on-line more than one hours these days, but I by no means found any interesting article like yours. It is beautiful, price enough for me.